Joy Neely began her Komen volunteer experience within months of her breast cancer diagnosis, when she attended the 2014 Central Indiana Race for the Cure. Joy had been diagnosed that March and felt called to participate in her first Race. There, she had the opportunity to get to know Komen Central Indiana staff members and volunteers. Joy said it was this initial experience with Komen that moved her to begin volunteering with the organization. 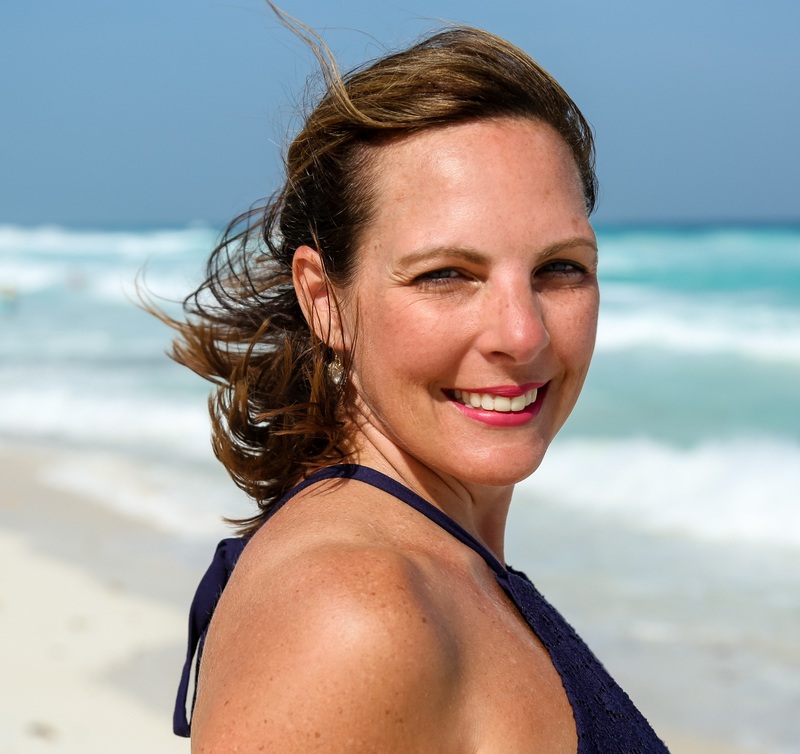 “I had waited a few months after finding my tumor before going to the doctor, and felt it was important to be a voice for awareness of breast health,” Joy said. Joy has been involved with Komen Central Indiana for almost four years and has worn many different hats as a volunteer. Joy was a 2015 Ambassador, a Project Pink model for three years, a Race committee member, and has attended the Pink Tie Ball every year with her family. She also enjoys participating in local outreach events, where she is happy to share her breast cancer story with people from the community. Joy says one of her favorite Komen memories came from volunteering with her daughter, Lexi, to raise awareness about Komen Central Indiana at the Indianapolis Motor Speedway. She remembers they had a blast doing quizzes about breast health and giving away Komen trinkets to people who stopped by the table. “There was so much energy at the track that day and I felt like we were making a difference in women and men better understanding the importance of breast health,” Joy said. Although Joy has participated in many different events, she says the Project Pink fashion show is her favorite. She enjoys the idea of getting “glammed up” and strutting down the runway with friends and family cheering her on. She also appreciates the opportunity to connect with other survivors and volunteers. Joy participated in the 2017 Project Pink fashion show on Wednesday, August 30 at Regions Tower Rooftop in downtown Indianapolis and raised more than $1,200 during her fundraising campaign. Joy says volunteering with Komen has allowed her to see firsthand how much the organization does locally and nationally in terms of breast cancer prevention, treatment, and research. She feels grateful for the amazing women she’s met through Komen and their ongoing friendship and support. “Now I feel like I can give back and support other women, as they did for me,” she said.